Team ASR Welcomes brief projects for hosting through its STEM initiative. 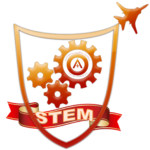 If you'd like to share, collaborate and gain from fellow technology enthusiast, then ASR Club STEM is for you. 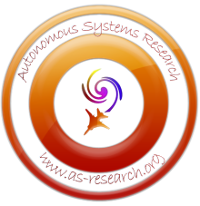 Projects hosted here are purely Open Source and/or embrace the spirit of sharing. Please do not host your proprietary intellectual property. ASR will not be liable for your hosted intellectual rights or claims of such. Please seek protection of your intellectual property prior to hosting on this site.